– Fax may be an outdated technology, but there are still many organizations that depend on this mode of communication. However, there are not many publicly available fax machines these days, except for the few in corporate houses and government organizations. If you still find a need to send a fax to organizations that still depend on this mode of communication, then here are a few online fax services, which are free or cheap. Some of these fax services are not only free but they also let you fax to far off countries. This is one cool free online fax service that lets you send free fax online to the U.S. and Canada. 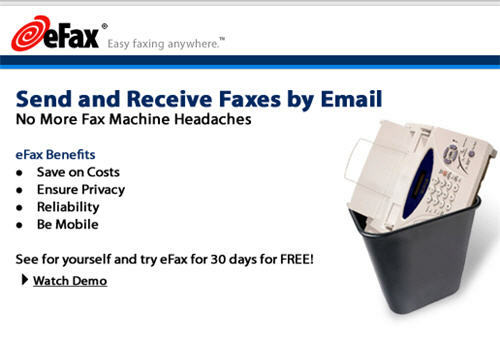 What is even better is this free service lets you send an ad-free fax cover page. But the free service is limited to 3 pages per fax and 2 faxes per day. 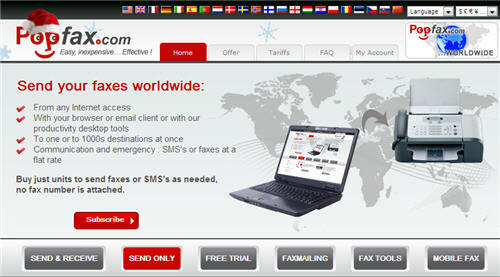 It is still a very useful service to shoot out those occasional faxes to U.S and Canada, whenever you find the need. The Premium Pay-Per-Fax Service offered by them is also dirt cheap. This is the deal – You can fax 1 document up to 30 pages! The document can be a PDF or a Microsoft word doc file. While sending a fax of 10 pages would cost you 0.98 dollars, faxing 20 pages would cost you 1.98 dollars and 30 pages would cost you 2.98 dollars! 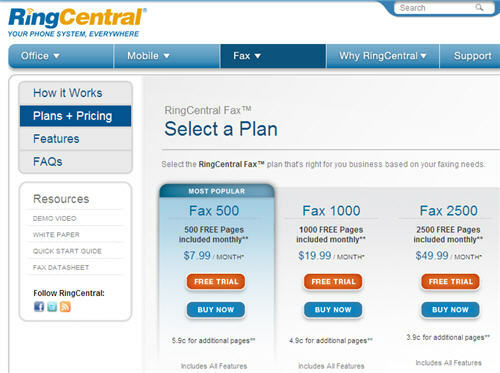 This is another service that lets you send free fax to anywhere in the U.S. and Canada. They also let you make 2 free faxes per day and a document to fax can be a max of 3 pages in size. But they do place an ad on the fax cover page.The premium service will let you fax a document of max. 15 pages at 1.99 dollars per fax.You can fax a PDF, microsoft word doc or docx file. Here are a few more online fax services that offer you a free trial for a maximum period of 30 days. 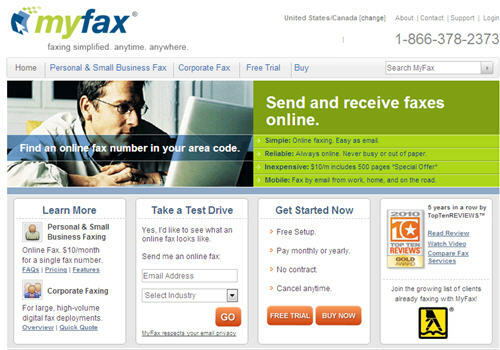 Enjoy the online fax services to send free and cheap faxes! How to get windows 7 for free or cheap?